This semi-fermented tea from Taiwan, gets its name from the Portuguese explorers who called the island Formosa, meaning 'beautiful'. The copper-red leaves with tips of silver brew into a beautiful bright golden brisk cup with peach undertones. Delicious hot or cold. 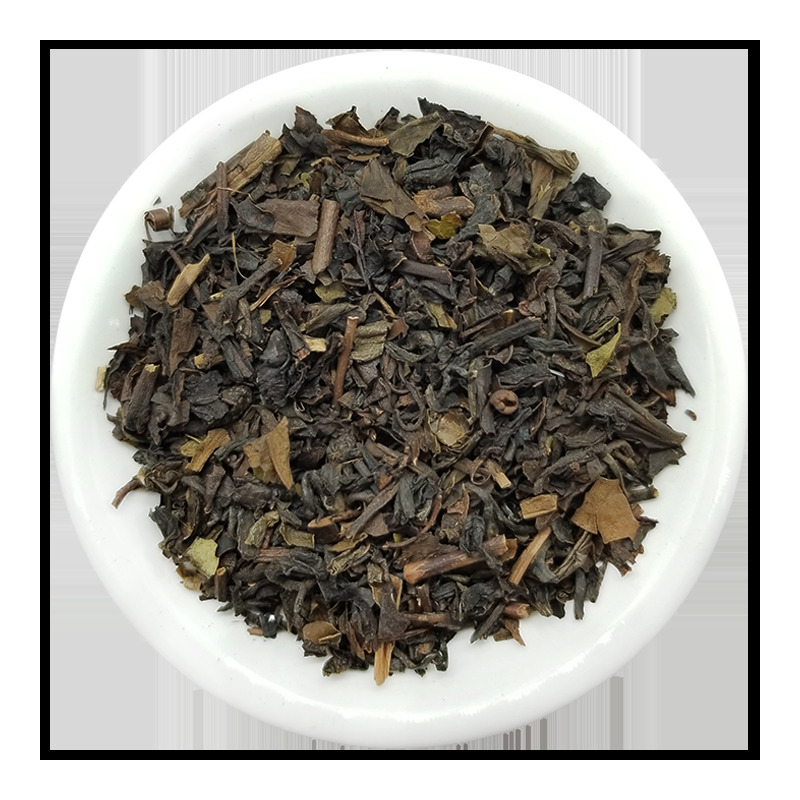 Oolong Formosa Description This semi-fermented tea from Taiwan, gets its name from the Portuguese explorers who called the island Formosa, meaning 'beautiful'. The copper-red leaves with tips of silver brew into a beautiful bright golden brisk cup with peach undertones. Delicious hot or cold. 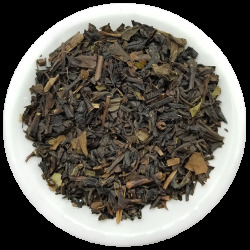 Ingredients oolong tea Steeping Suggestions* 1½ tsp. tea* 8 oz. boiling (212°) water* steep for 2-3 minutes Iced Tea Recipe (8 servings)¼ cup tea, 8 cups cold water, steep for 1-3 hours in fridge, sweeten to taste. Keep refrigerated and consume within 3 days.